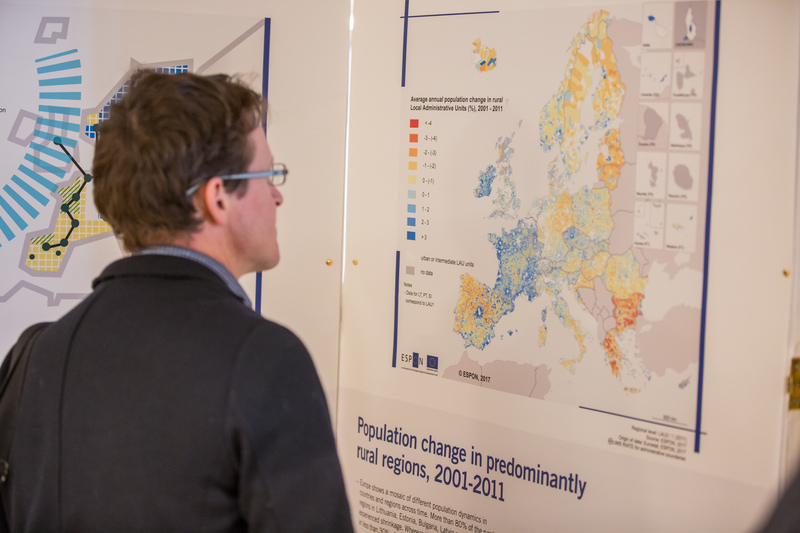 From smart Europe to social Europe and from connectivity to low carbon economy, ESPON produced a variety of data, indicators and policy recommendations that can contribute to the post-2020 programming of European Structural and In­vestment Funds (ESIF). To make this content more accessible to programming bodies we are publishing a catalogue of ESPON projects and publications, encompassing all past, ongoing and initiated research with relevant content. The publication is structured around the five Policy Objectives laid down in the proposal for a Common Provision Regulation (CPR) and the Specific Objectives set in the proposals for the Structural Funds (ERDF, CF, ESF+). 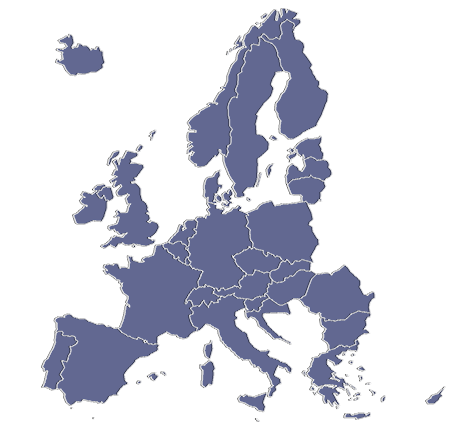 It is divided in two subsections with ESPON’s contributions to ERDF/CF and ESF+. 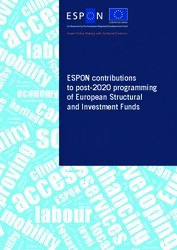 The “ESPON’s contributions to post 2020 programming of European Structural and Investment Funds” is a 'living' publication, that will be regularly updated to include future potential changes in the regulations and new relevant ESPON research. This catalogue will be further elaborated through the State of the European Territory report that is expected to be released in the second half of 2019. This report will provide observations of the main territorial development trends in Europe and present policy advice to further support post-2020 programming.